Our clients range from single property landlords, pensioners with multiple incomes, contractors, sub-contractors, the self-employed, and small businesses, to well established limited companies, with seven figure turnovers. Whatever the size of your requirements, we can provide a cost effective and efficient service. 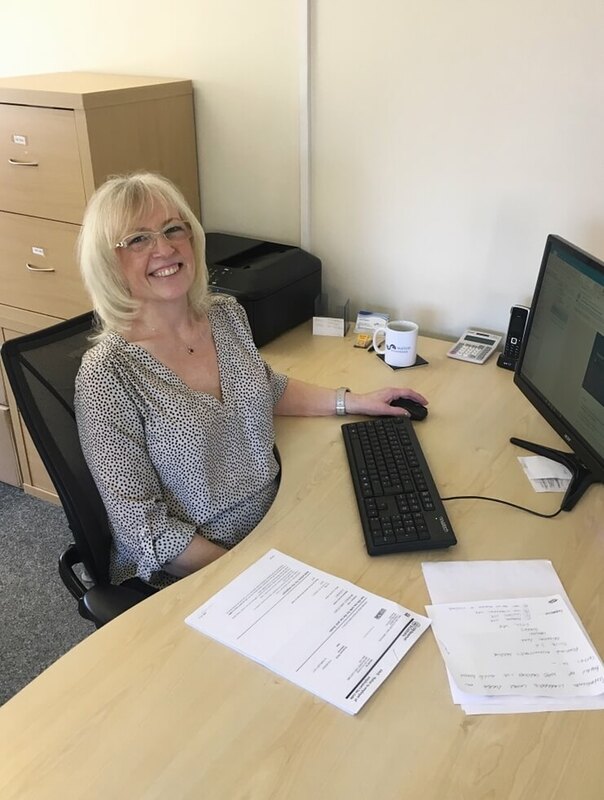 David Walton ran two distribution companies during the 1980’s and 90’s and says; “At the time, there was nowhere affordable to go for help with all of the admin and tax queries that come with running a business. As a result, I pretty much made every mistake possible, which was an expensive learning curve for me”. With an obvious gap in the market, there was a need for qualified people to provide ‘hands-on’ practical advice. 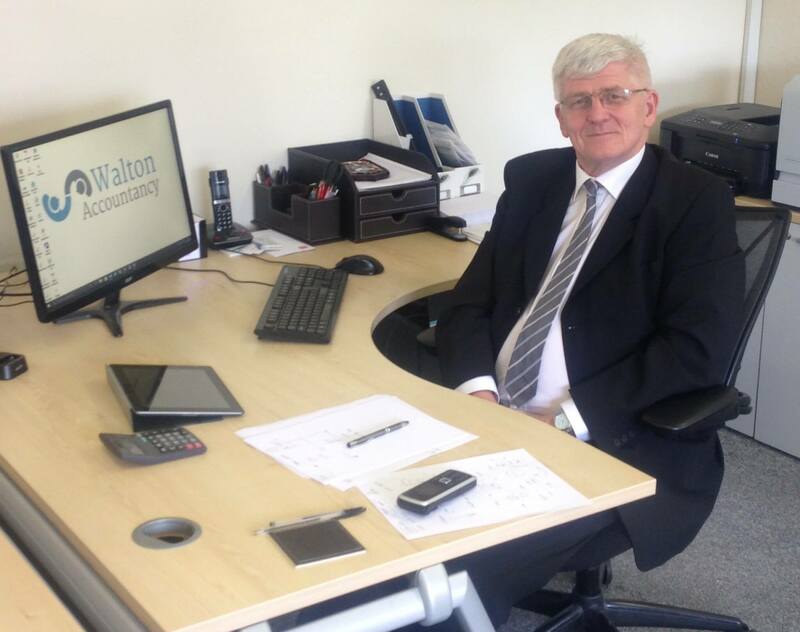 With this in mind, David then went on to qualify as a practising accountant and Walton Accountancy started trading, initially from an office at home. The USP of the business is providing timely advice and support throughout the development of a business at no additional cost. The growth of the business has been entirely from “word of mouth” and personal recommendations from existing clients. 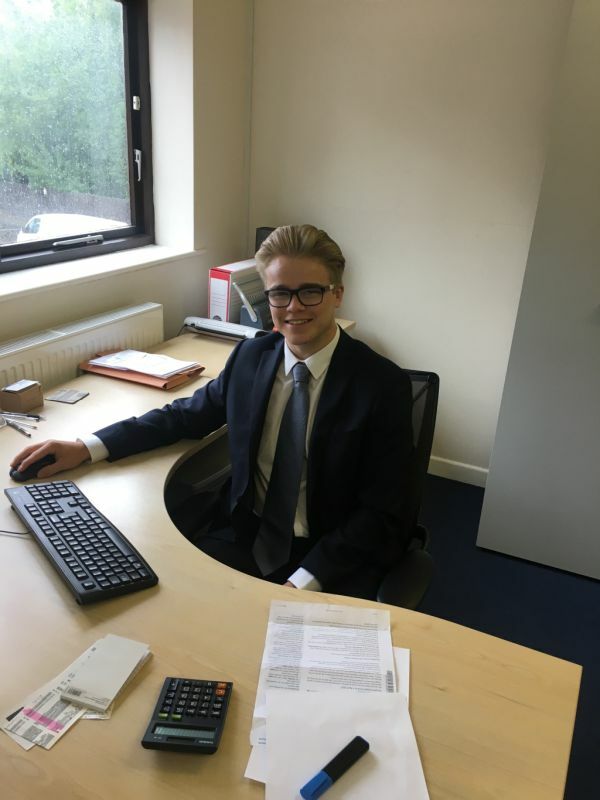 In 2016 Benjamin Walton qualified as an accountant, at which time they moved to a purpose designed office located in Horndean. The business now has 2 licensed accountants, part-time staff, and are looking to take on a trainee accountant in 2017. The business is going from strength to strength, still with the vast majority of growth being recommendations from existing clients. Our aim is to help your business grow. We want to take the burden of accounts and financial reporting away from you, which frees up the time for you to focus on successfully running your business. In addition to this, we give you accurate information at the right time to enable you to make the important decisions. All of our fixed price plans are offered with unlimited support. This means that whether you are vastly experienced in the business world, or just starting out, we are always happy to help and advise you. There will be no “supplementary” bills. We truly intend that all of our clients regard us as an asset to their business, not just another unavoidable expense. I am a newly qualified accountant with five years of practical experience. I am a friendly, hardworking and committed individual who always strives to provide a professional but personable working relationship with clients. I started this business after qualifying as an accountant fifteen years ago because I could see that people needed more help than was already available. This is the side of accounting that I really enjoy. I deal with most of the admin. and have recently taken responsibility for providing xero support, our online accounting partner. "I really enjoy the hustle and bustle of working in such a busy office". I am a very organised person and enjoy liaising with clients on a regular basis. 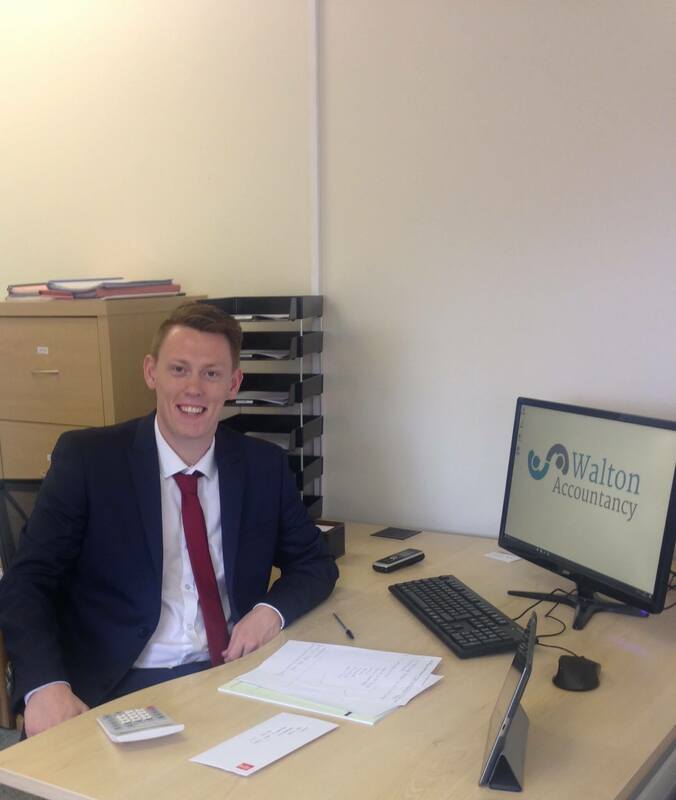 After joining in 2017, I am developing my skills and gaining responsibilities here at Walton Accountancy. I love working in a busy office, and experiencing new challenges every day. 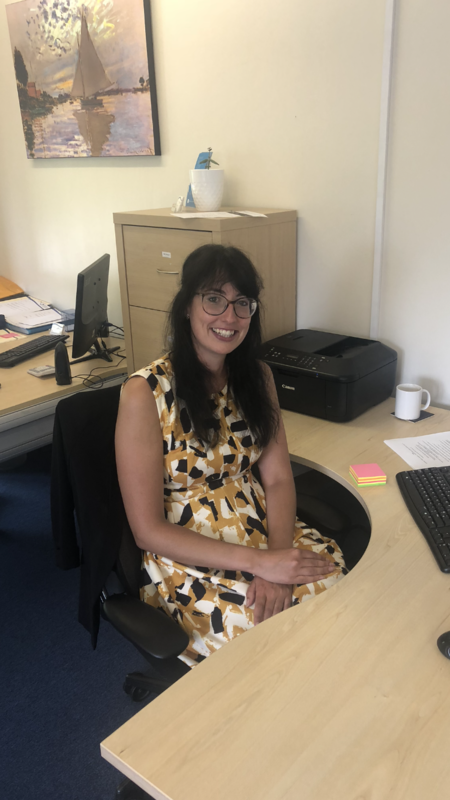 As the newest team member at Walton Accountancy I am excited to embark on this new journey into accountancy and work in this busy office environment.